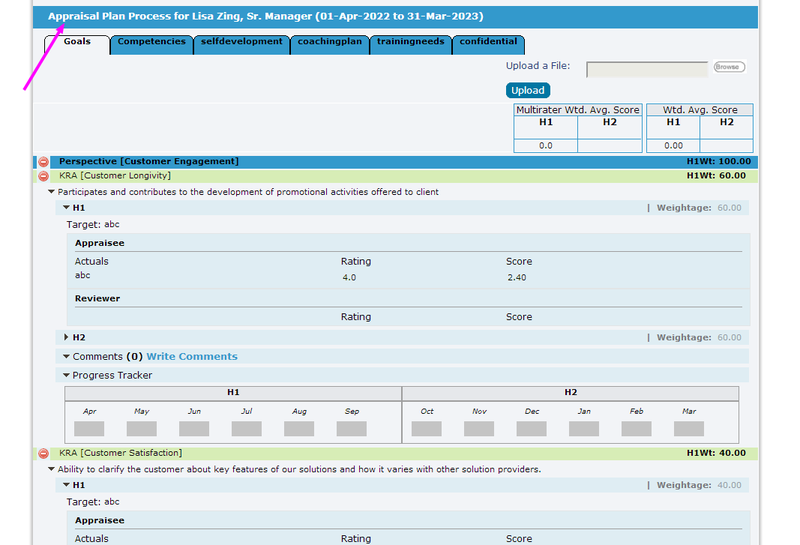 With Employwise Performance Appraisal System Software you can setup goals, create reviews, provide feedback and appraise your employees all in one system. Couple it with Training and you can continuously develop your employees to be better performers. Your employees can create career goals, file appraisal forms, get reviews done all online directly from Employwise Performance Appraisal System Software. They get to better plan and execute their career development with the integrated Learning and Development features. If you see a gap in skill, simply provide the right training through Employwise. No one can see the employee appraisal except the approved managers. Your employees can rest assured that their appraisal is always confidential. With Employwise Performance Appraisal System Software, you get flexibility to choose from KRA, competence or Balance Scorecard method based performance management systems. 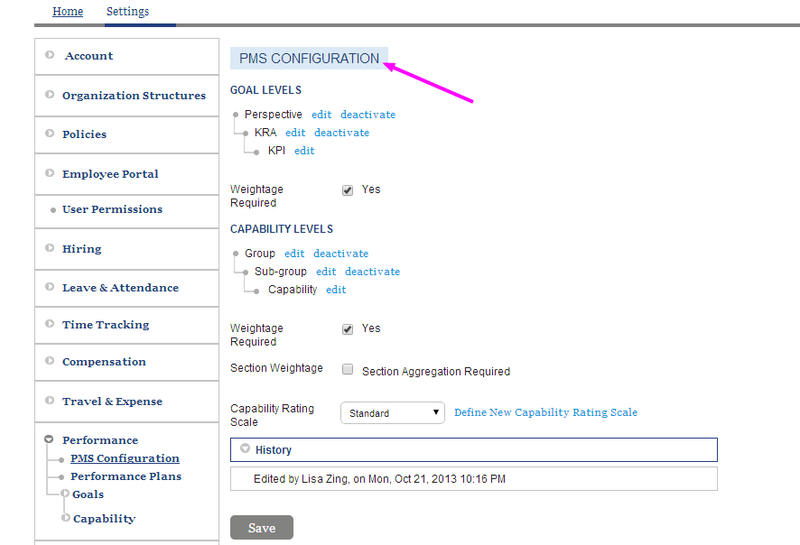 Now you do not have to change the tool if your appraisal policies change. 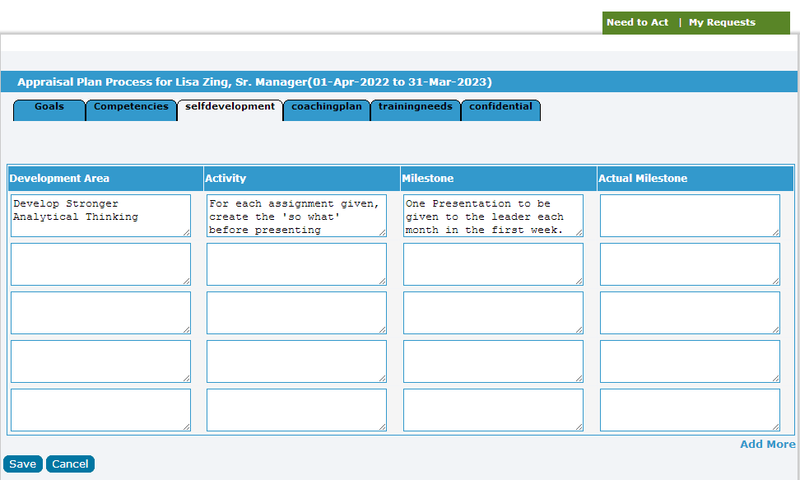 Create your own goal setting and appraisal system and operate it automatically through Employwise. With Employwise Performance Appraisal System Software, you can setup organization goals so that the entire company can set individual goals in alignment with the organization goals. 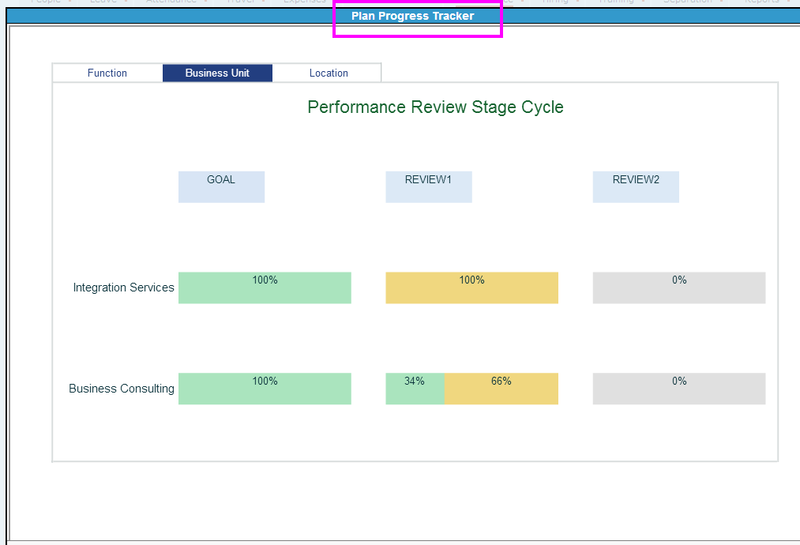 With Employwise Performance Appraisal System Software, our leaders can now see which business group is under performing and take actions swiftly to fix the issues. Plus they can identify talent from different business groups and nurture them into greater responisiblities and help them with career growth.